Once again this week I had to actually look at a map to figure out where on earth I was being sent for work. The last time was when I went to Xi’an, China. Sometimes I’ve heard of the city but may not know where it is, but in this case, I knew neither about the city nor where it was. 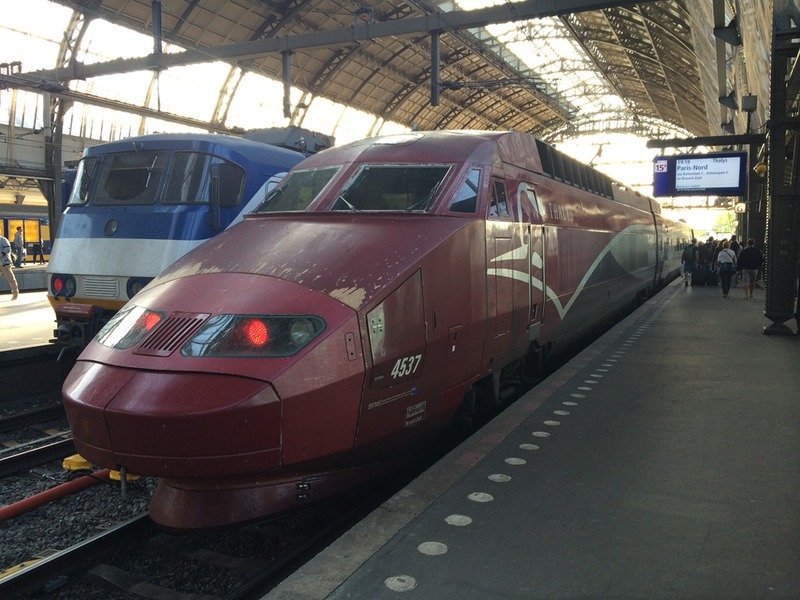 Turns out, Apeldoorn is in the Netherlands and about an hour from Amsterdam by train. It also turned out to be a rather forested area. At least, the buildings I was working in were surrounded by tall trees, and my hotel was out in the forest – quite literally by itself. 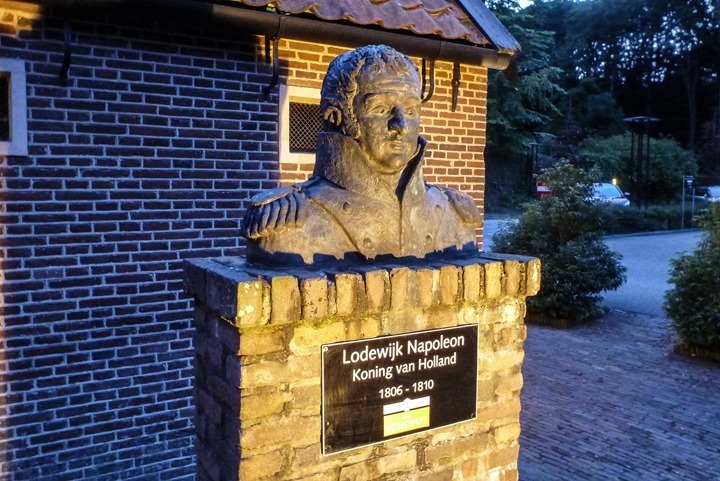 So, that’s where this runaround starts – effectively in the middle of the forest in front of the hotel standing next to a statue of Lodewijk Napoleon and exactly 2,390KM from Moscow and 515KM from London. 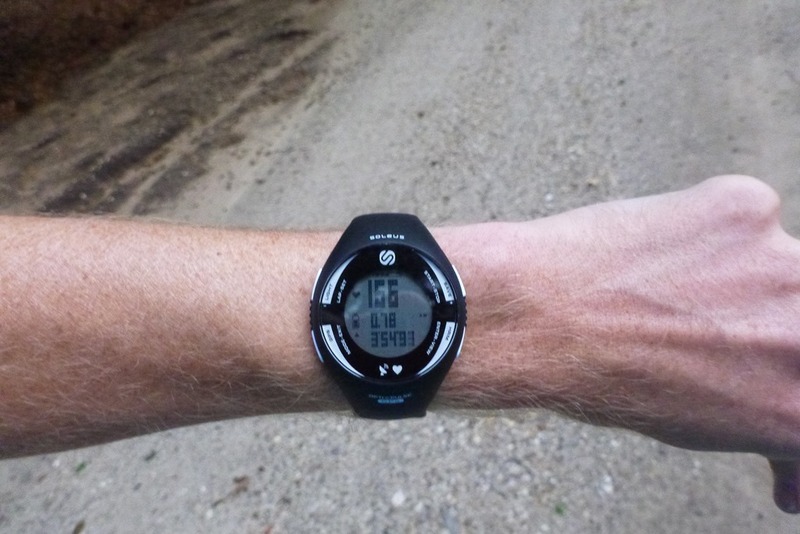 Like most runs these days, I was trying out a newish watch, the Soleus GPS Pulse. This unit has an optical heart rate sensor in the watch band itself, rather than on the back of the watch body like most other units. I bought the watch earlier this summer but finally got around to poking at it. 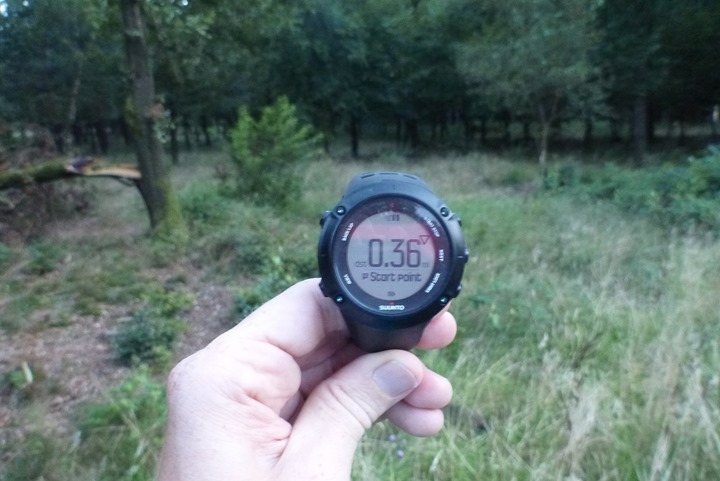 I had previously also bought the non-GPS variant of the watch, but didn’t have too much success with it (either in terms of optical HR accuracy or distance accuracy without GPS). 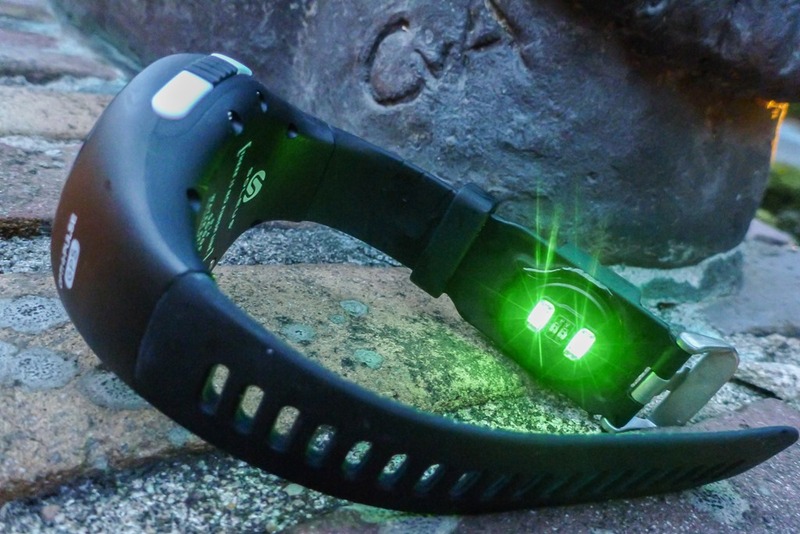 After getting that and the two other watches I was carrying all powered up with satellite reception, I headed on out. Quite frankly – I had no idea where I was going. Actually, for that matter, I really had no idea where I was. 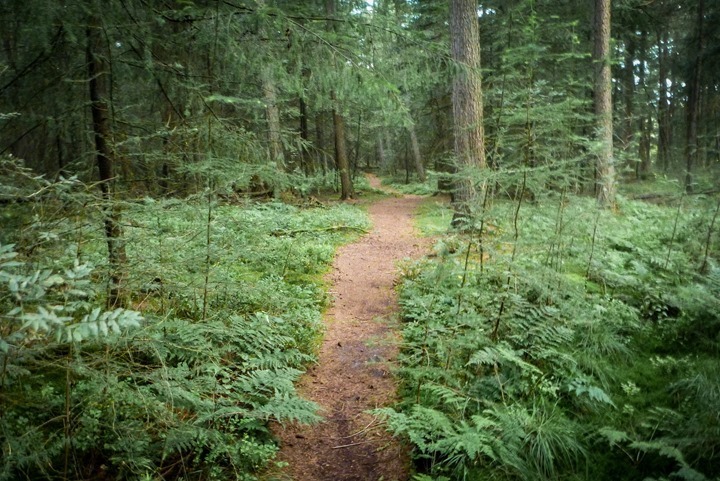 I had simply taken a taxi each day about 10-15 minutes into the woods from the office buildings, and with tons of trees and lots of twists and turns it seemed never ending. But, there were a million bike paths, walking paths, and then trails like threads on a spider web. So I figured I’d be able to make something out of it. I suspect this sign might tell me something useful – but alas, I don’t speak Dutch. The first portion was on a bit wider path, about car width, though there was no method for a car to get there, so I wasn’t worried about it. As I got up to speed I checked on the Pulse a bit. I’m going to say the verdict is still definitely a bit up in the air on this one as far as HR accuracy goes. Much more HR testing there to be done, but first impressions weren’t great. The trail slimmed down, and I got a nifty flag on the pole. This would basically be the last time for a while I’d see either a sign or a flag. Some time later I ran into an awkward gate. It looked like it was designed to allow wildlife to roam through it one-way, since that left section would lift up entirely. 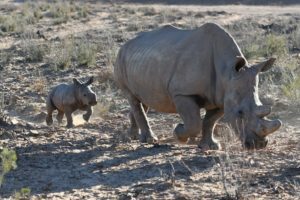 Since I was neither wildlife or on the other side of the fence, I just turned right and followed along the fence for a bit. It got astoundingly dark in this section, and strangely smelled of unrecognizable (alive) animals. Sorta like a cross between a zoo and a farm. I thought through it while I was running along and decided that continental Europe doesn’t really have any man-eating animals. Kinda nice that way. No lions, tigers or bears. At least, bears that you actually have to worry about. Nor elephants, or buffalo. So basically, I figured I was good short of a mutant squirrel. 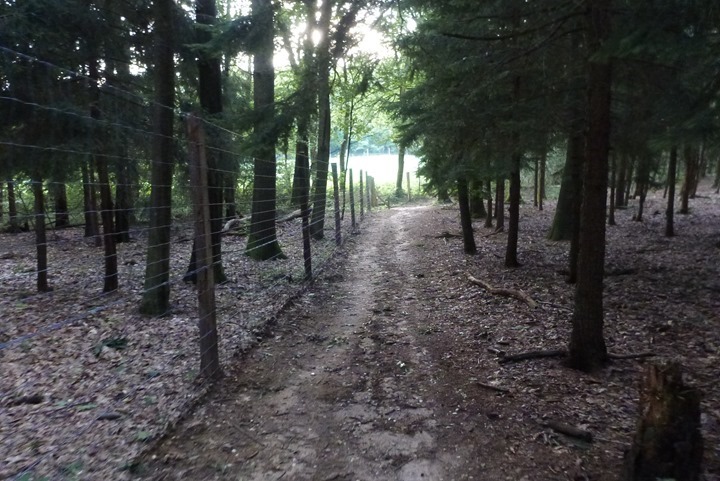 After the fence disappeared the forest got a fair bit denser and the trail much thinner. To be clear, I still had no idea where I was going. About half-way through my run I stumbled past a fire truck red porta-potty. 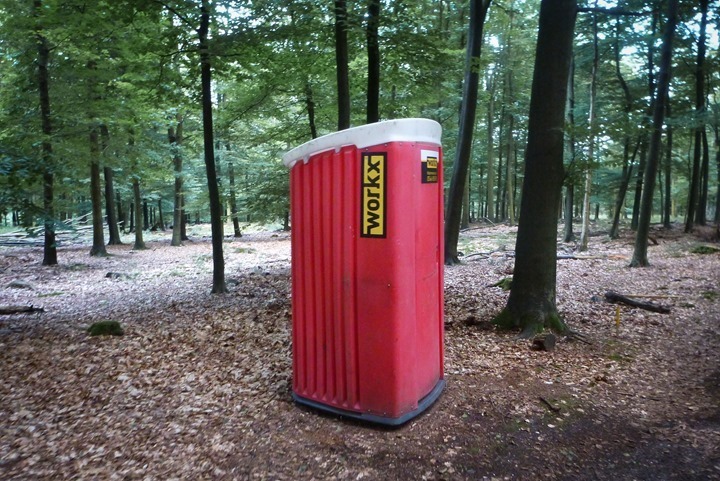 I appreciate that the Dutch decided to just randomly place a brightly visible (and open) bathroom in the middle of nowhere. 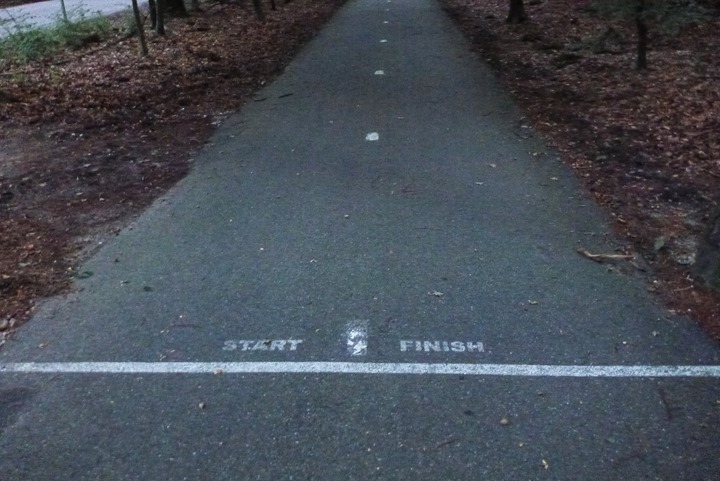 Running locations around the world could learn from this example. Despite how these photos might look, it was actually getting fairly dark fairly quick. Conference calls had delayed my departure till around 8:30PM, meaning I was running well into dusk….in the forest…without any idea where I was or where I was going. What on earth does that mean? Both the start and the finish? Or do you get to choose? Very confusing. Not far away was another marker, listing some names of places. None of which said “Ray’s Hotel” (which I couldn’t even pronounce anyway). Thus, all of which were useless to me. Now ironically, despite having three GPS watches on me, only one of which could actually get me back home: The Suunto Ambit3. Neither the FR620 or the Soleus GPS Pulse has any navigational functionality. So I started up the feature and prayed it was part of the beta features…and functional. Thankfully, it was. Turns out I was only about 1.4 miles away from where I started. Which to be fair was roughly where I figured I was. I had taken some care to do swirling loops rather than just run one direction forever. 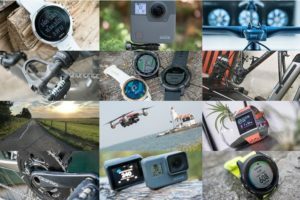 Now in the defense of why companies don’t put navigation into many GPS watches these days, the reason is obvious: Most people don’t use it. As proof of that, this is actually the the first time ever on a run where I truly needed a back to start function (to my recollection). I’ve of course used it in testing and what not over the years for all the watches I’ve tested, but none of which were in a case where I genuinely didn’t know where I was. 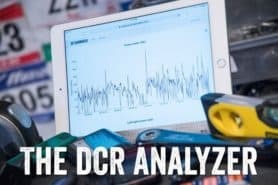 Which isn’t to say it doesn’t belong on $400 GPS units (as I think it generally should be), but more of a reason why it doesn’t make sense on $200 GPS units. This run wasn’t exactly full of amazing monuments or other landmarks, but that’s cool with me. I’d happily go back to this area to run or ride around. You can pretty much go on endlessly without seeing anyone (I didn’t see a single person in the woods). Love it! 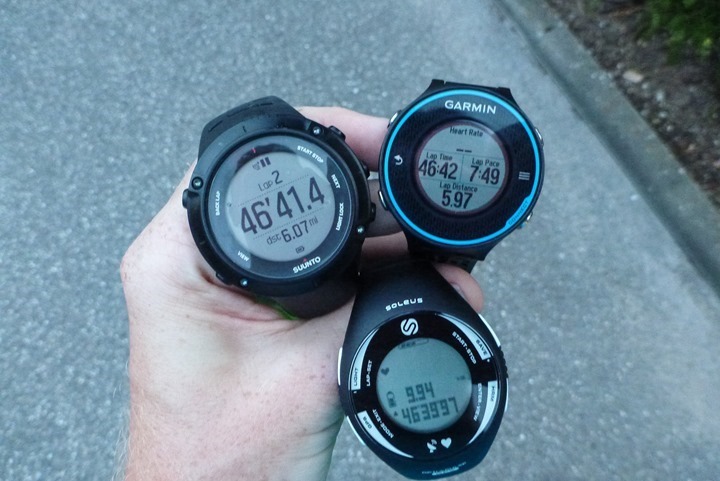 Meanwhile, back on the GPS front all three units were reasonably close for a trail run. Dense trees and switch backs are amongst the hardest things for any GPS unit out there. So while there’s a .20 miles spread (approx 3% difference), and that’s a touch bit higher than most variants (about 1-2%), it’s pretty much in line with expectations for trees and trails. Thanks for reading, and have a great weekend all! Doh! I thought I saw two different spellings. Fixed! I guess I’ll have to go to the Netherlands to get my daughters name On a coke bottle. Not a ton of Eliza’s in the states. I have a Fenix 1 and use the breadcrumb map of where I have run as a way of getting me home. Has worked well twice this month when getting almost lost in the Dordogne and Versailles. Oh it definitely works, it’s just nowhere near as nice to use as the big friendly arrow which Polar uses. Obviously Polar have the drawback that it’s straight line back but I still preferred it to the breadcrumb trail. Cool to see you were in The Netherlands again. The area you were has a ton of paths like there, but also cycling paths, where you can ride for miles, without encountering anyone. Pure awesomeness! The sign actually says you are entering the “kroondomein” freely translated as “crownland”. You were running in the king’s backyard! Hi Ray, actually you were in a dangerous place! 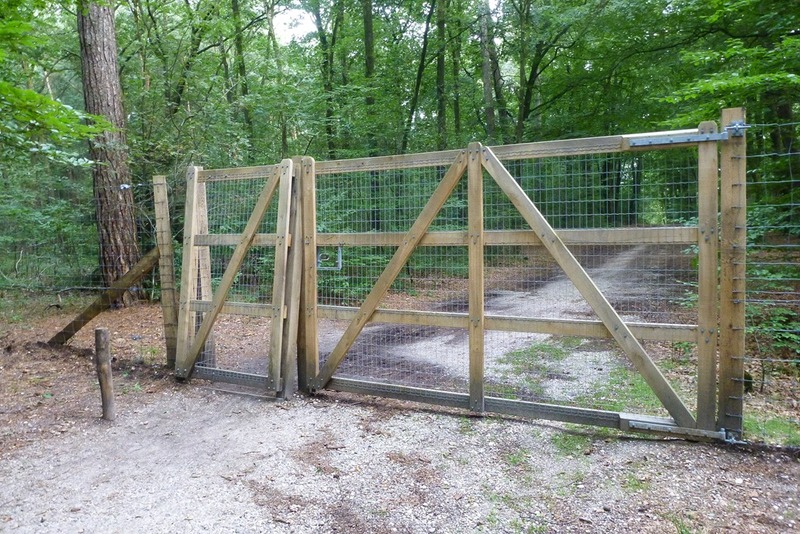 Those fences are meant to keep animals in sections of the forest and prevent them running on the ‘nearby’ highway/interstate. You could have opened the gate/door and got through (that is what the green sign indicated ‘it is open to the public’ and then some notifications of do’s and don’ts). Animal present are deer, roo-deer and the most dangerous ones wild boar. Luckily none of those can climb trees, can you? Now I am curious where you ran. 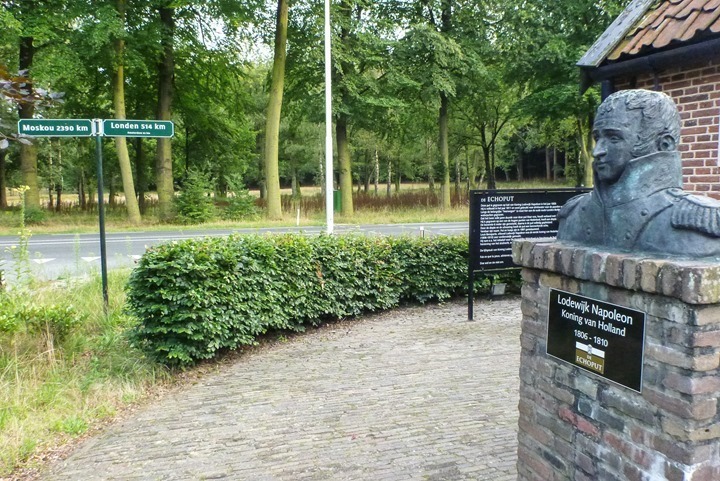 Nearby is a very interesting landmark ‘Radio Kootwijk’ with perfect running, cycling and MTB-ing availabilities. 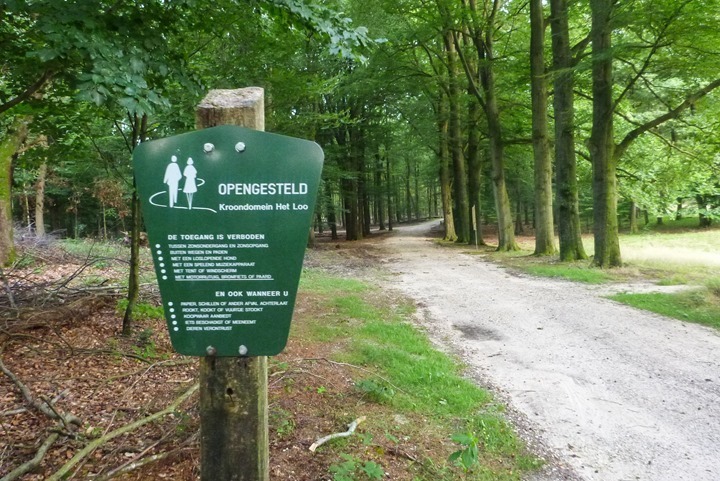 Next up should me South-Limburg for some ‘hill climbing’ running or cycling. Mmm…I like wild board, great on top of pasta as a ragu! 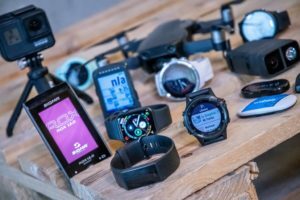 Not having navigation on a $200 watch is understandable? My $100 GlobalSat has this function and I use it (mostly when, like you, I run in places I haven’t been before) and if I ever have to buy a new watch, this is one of the functions on my must-have list. PS. glad you enjoyed Apeldoorn. There are tradeoffs. In the case of the GlobalSat variants you lose a lot of the more fleshed out running functionality, along with size and connectivity. Love going running where i dont really know where im going (should try Mozambique!). 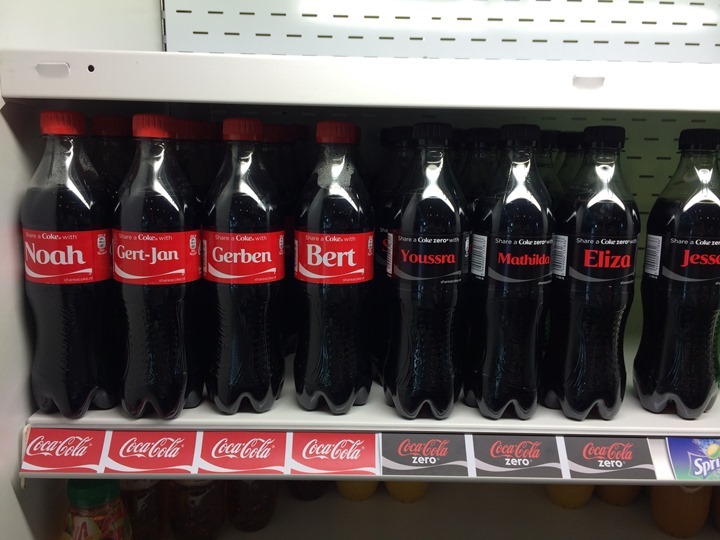 Had the Coke bottle names in Scotland for ages but new ones recently came out that had lots of Polish names due to the high number of Poles in Scotland. You should take Fenix2 for that kind of run. 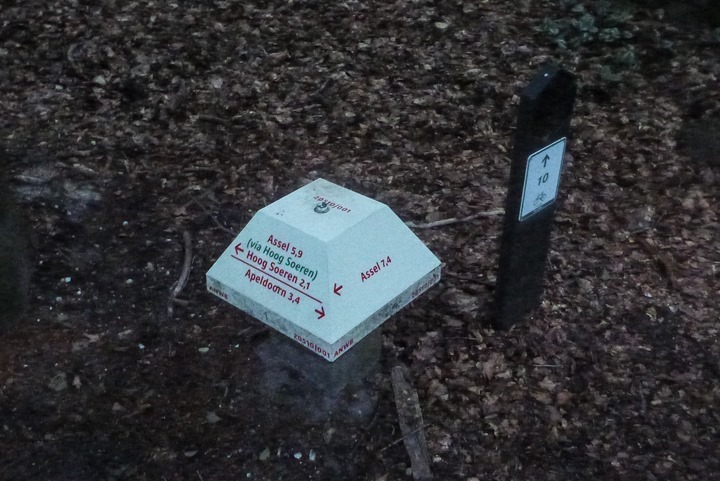 Don’t forget to upload a map 🙂 You can save a navpoint with press of one button and then navigate to it (it dont have to be start of your run). What about wolves Ray. I thought Netherlands have reintroduced wolves and they roam in the wilderness. If you consider Nordics as a part of continental europe, then there are wild bears. 🙂 Although not a man eating ones, for example, in Finland bear has ever killed only one man: 1998. And even that was only very bad luck, since jogger got accidentally between mother bear and his siblings. The bear once slapped the man and went away, but the man died anyway since the paw opened his artery and some air got into man’s heart killing him. “……..but alas, I don’t speak Dutch.”. Neither it seems, do you read Dutch! 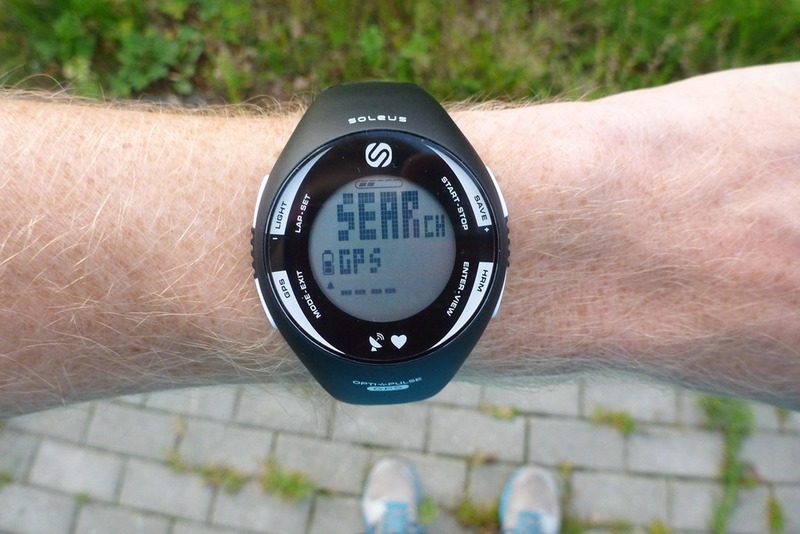 Will you be doing a full review of the Soleus GPS Pulse? A lot of my friends are interested in it but there seem to be a lack of reviews (or pretty much any info about it) anywhere. Yup, I think I will. You should have called 😉 I actually do my running there! very nice run. 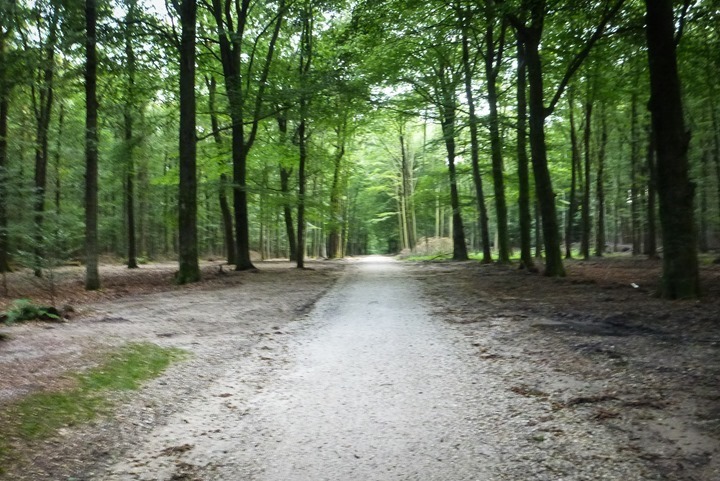 I often run in similar areas in the Netherlands and yes, it can be very quit and dark between the trees and also hard for the GPS to mak a fix. 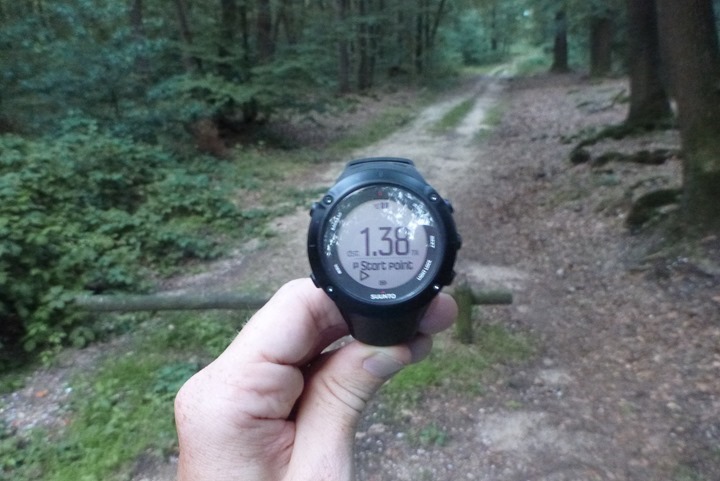 I have been lost during my running often, and used the bread crumb on the FR305 to great succes to find a direction back. It is a large disadvantage that the current devices (eg FR610 and other) lack this simple feature. Ray, given that you have now personal experience, could you hint the guys at Garmin to reintroduce the breadcrumb? 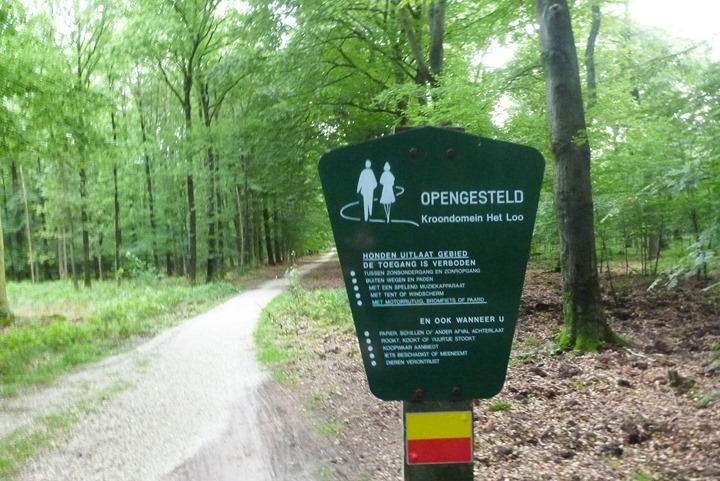 Keep up the good work, and next time you are in Netherlands, I would love to show you a couple of nice routes. Navigation (the pointer back to a particular waypoint) is important. When I am somewhere new and unknown, I can go out and just run five miles in a general compass direction and then follow the pointer in the general direction back to where I started. I got to run some beautiful tree lined suburban roads in New Jersey like this making up my 10 mile and 13 mile runs as I went. It is sort of exciting, but I had to take Orangie to do it (310xt). if I took Blackie (garmin 210), I’d sill be wondering around lost. I don’t need fancy navigation like course, but the pointer is sort of important. 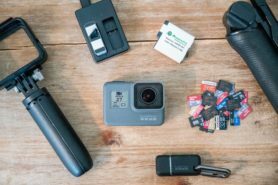 What camera are you using on your runs? 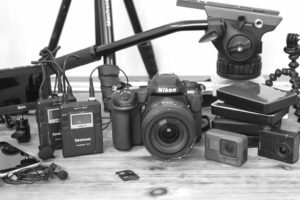 Is it still the Lumix TS3? Those red porta-potty’s are used by workers who search for WW2-ammunition. In WW2 they dropped it in the Woods. Every inch of the big wood is searched now for more than 10 years. Outside the lanes it is perhaps te most dangerous thing between those friendly trees, not the dears and ‘wild pigs’. 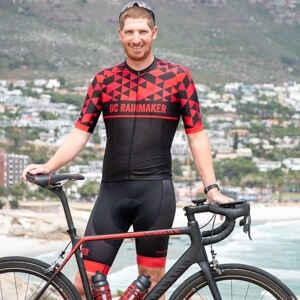 DC Rainmaker – great site with well over the top reviews – luv em! Any further comment on the actual Soleus GPS HRM watch? 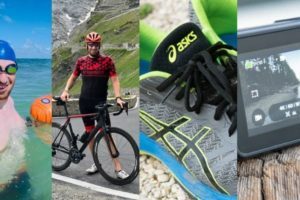 I’ve just fallen out with an FR15 and the whole Garmin customer service department on planet earth and the Soleus is on sale cheap for only GBP133 , so if it’s half decent it’s got to be worth considering. I found the HR portion laughable, so, kinda gave up on it. No bears, but you were within about 500 m of gorillas, which is fairly rare in the Netherlands (link to apenheul.com). It is a very pleasant place to stroll through, by the way.